September 11th 2012:The Possession, Kids First! Film Critic Search Competition and More! Tune into this week’s episode of KIDS FIRST! Coming Attractions to hear all about the new films and The Possession. 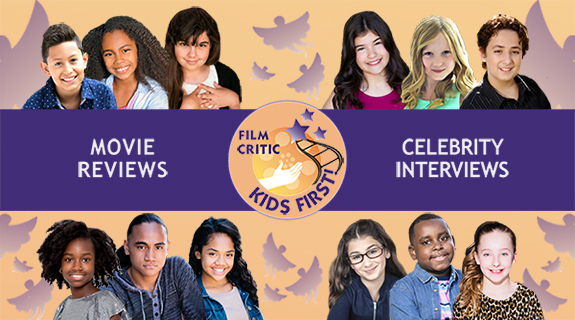 Listen to our youth critics talk about their experience as a KIDS FIRST! Film Critic and what you can expect when you enter our 2013 KIDS FIRST! Film Critic Search Competition, open now through December 31. Catch all this and more with your host Raven Devanney and KIDS FIRST! Film Critics Brianna Hope Beaton and Blake Hawes.